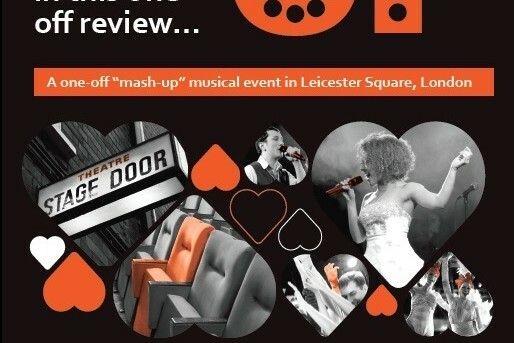 Join Langdon for a musical event of the year on Sunday 12th May 2013 hosted at Leicester Square Theatre. Don’t miss an entertaining and alternative live music night that will include never before heard “mash-ups” of West End tunes mixed with songs from the world of Pop, Jazz and R&B. West end tunes meet timeless hits in this one off musical review! The event will be hosted by renowned comedian Joe Bor and featuring fabulous West End performers from shows including The Book of Mormon, The Bodyguard, Rock of Ages and Priscilla Queen of the Desert. Accompanied by a 10-piece band, you won’t have experienced anything like this before! Produced by Adam Paulden and Matt Leventhall for Paulden Hall Productions. Send an email to Mash-Up!.